01What is the Accusculpt ? The AccuSculpt™ Plastic Surgery is a new concept laser cosmetic surgery, With the use of this, we can make your facial contour slimmer while removing the wrinkles without leaving any marks. 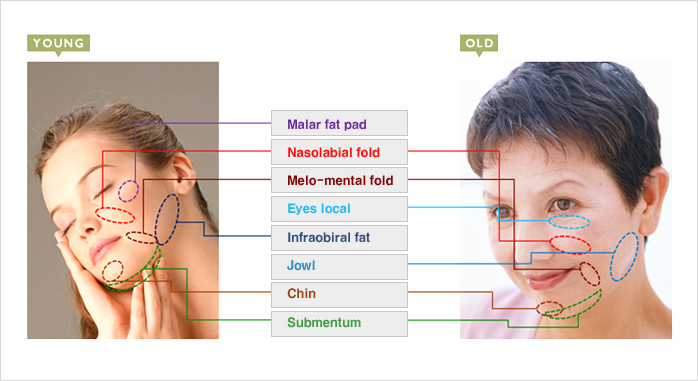 Light radiation from the AccuSculpt Laser can address the problem of the facial contour and wrinkled area. Using a wavelength of 1,444nm, Accusculpt dissolves fat tissue stored in the face for a slimmer facial line and stimulates collagen production for a tightening anti aging effect. 02What are the merits of Accusculpt? 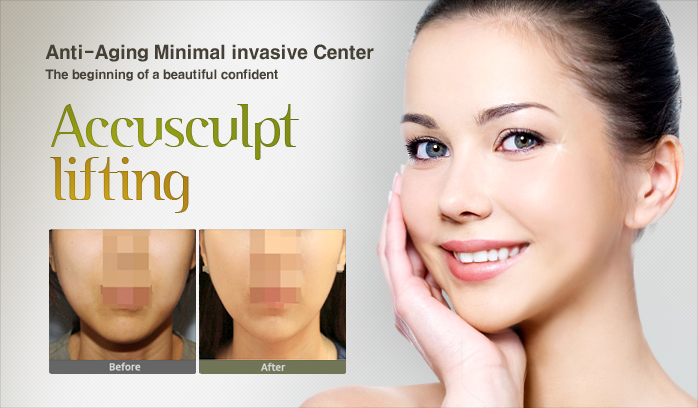 03Which region is suitable for Accusculpt?